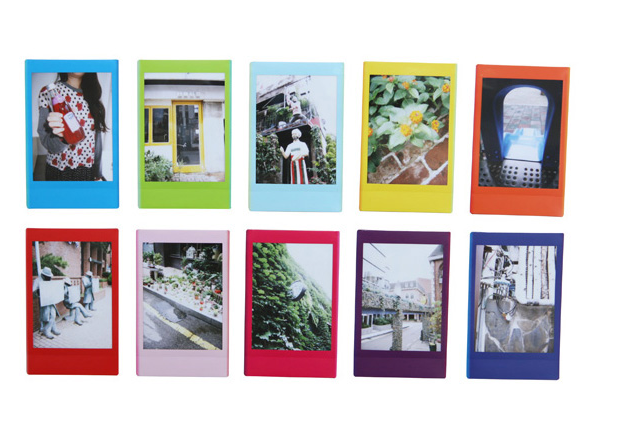 We are now selling Colorful Fuji Instax Mini Film (10 films) for only RM40! Bored of the white plain films? Too expensive when you get it from the stores? 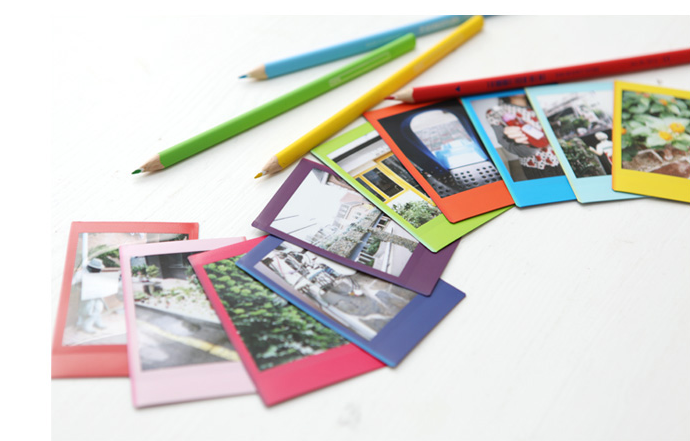 Looking for something simple yet colorful? Just send us an email or call us on our mobile phones or PM us at our Facebook page!